Put this on your calendar! The TBEX Asia Pacific 2016 Opening Night Party will be Friday night, October 14th, 6:30-9 pm. 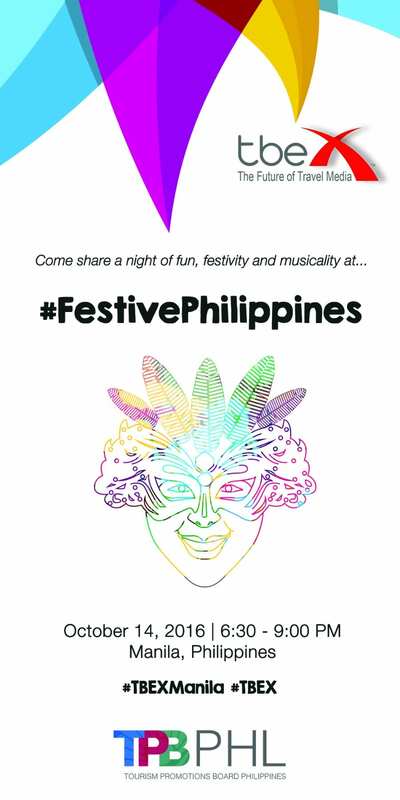 Our hosts have a fabulous evening of fun, festivity, and music that will embrace you in warm Philippine hospitality. More details coming soon; till then, make sure you’ve saved this date on your calendar.